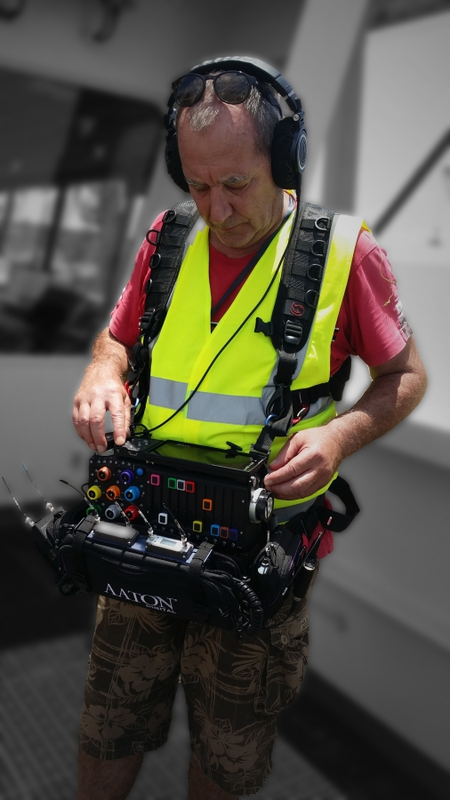 Production sound mixer, Lee Smith, lives and works within East Africa and explains why he choose the Cantar X3 to survive to the hard, hot and dusty work places he finds himself in. “I was on a shoot in Ethiopia, on location for a number of scenes, two hours from Addis by van. We then were met by guys with horses as there was no road to the village where we’d be shooting. It was the dry season and also very hot. The trip by horseback was about an hour and a half to the village. We then shot all day until it was time for the horse ride back to the main road. About 20 minutes into the journey the heavens opened. My X1 was in its bag and I only had a T shirt on top. I placed the Cantar under the T shirt however it was soaked through. On arrival at the hotel back in Addis I removed the batteries and dried the Cantar with a hair dryer. All things move forward and eventually Lee was looking to progress forward from his X1. To him there was no doubt – it had to be the Cantar X3. Lee is used to working from his bag, so the X3 design was an important factor for him. “The way the inputs and controls are placed make working with the Cantar so wonderful”.